Kurt Jaeger was appointed Ambassador of Liechtenstein to the United States in 2016. From 2010 to 2016 he was Ambassador of Liechtenstein to the European Union (EU) and Belgium. 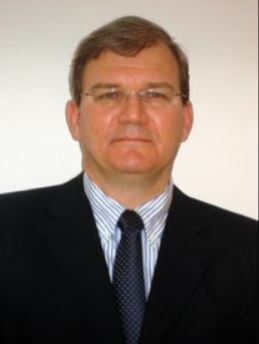 He has over 25 years of professional experience in international regulatory affairs, of which 15 years were acquired in the airline industry and civil aviation administration. Prior to his ambassadorial posting in Brussels, Ambassador Jaeger was elected as one of the three members of the Board of the European Free Trade Association (EFTA) Surveillance Authority, in charge of monitoring and enforcing the application of EU law in the European Economic Area (EEA) by the three EFTA States: Norway, Iceland and Liechtenstein.